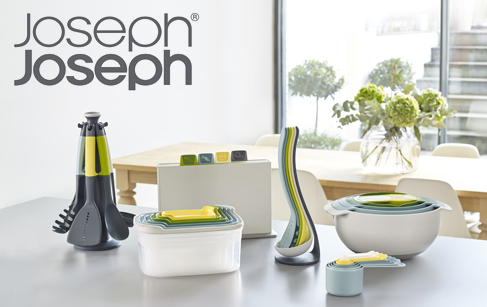 Joseph Joseph has been revolutionising our everyday lives since 2003. The brand offers innovative and ingenious cooking utensils which make our lives easier and save us precious time. Aesthetic and functional, Joseph Joseph's creations have been awarded numerous international design awards. A genuine must-have for the future!